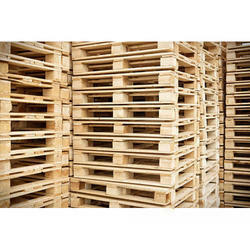 Our range of products include fumigation heat treated wooden pallets, used wooden pallets and epal pine wooden pallet cp1 cp2 cp3 cp4 cp9. 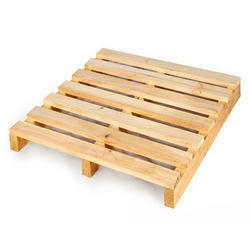 These offered products are manufactured using finest quality of Pine Wood which is Treated, Tested & Certified conforming its compliance for export. In adding to this, owing to their premium quality, long service life, lightweight and affordable prices, this packing material ranges are highly appreciated among our patrons.